Whether you are ready to make an appointment right now, or just have questions about the process, we are ready when you are. Since 2015 we have been helping people achieve more in life through outpatient services. Insights is known for meeting you where you are, without judgement. Whether you need support in conflict resolution, effective parenting, or resolving struggles at work or school – our therapists have years of experience helping individuals, couples and families. Whether you are ready to make an appointment right now, or just have question about the process, we are ready when you are. We care about what is important to you and what outcome you would like to achieve – whether you are in crisis, or just need someone to listen. We also have a Massage Therapist! Whether you are trying to manage pain, empower healing, or simply destress, our licensed massage therapy is ready to help you find greater balance in your overall approach to wellness. We offer deep tissue, sports massage and Reiki. Since 2015, we have been helping people achieve more in life through outpatient counseling services. Insights is known for meeting you where you are, without judgment. 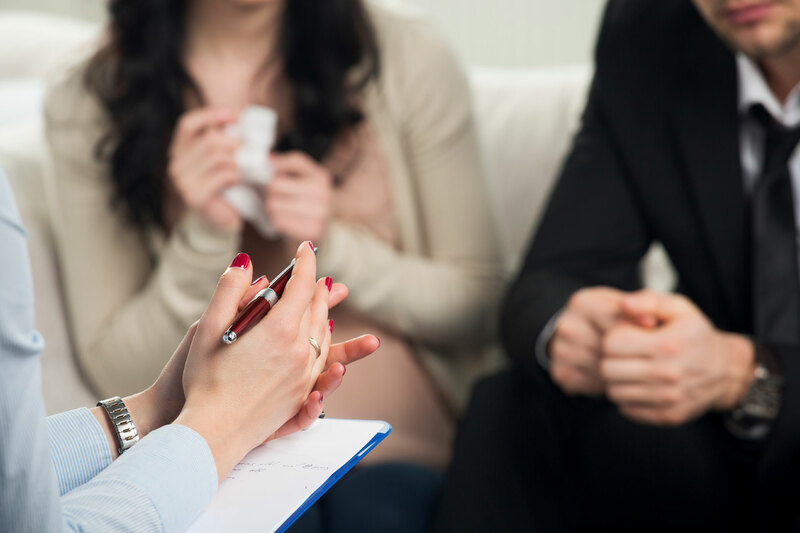 Whether you need support in conflict resolution, effective parenting, or resolving struggles at work or school – our therapists have years of experience helping individuals, couples and families.